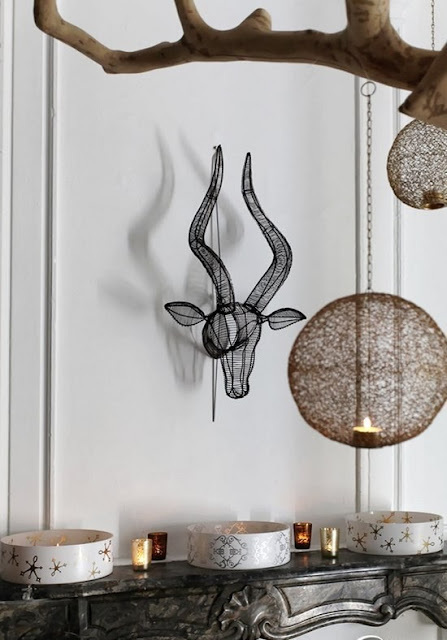 Home » wall hangings » Oh Deery me! Hejsan, hejsan! I hope you had a wonderful Christmas? I went home to London with my little family. We stayed near a park with lots of beautiful deer which inspired me for this post. No home would be complete this winter without a deer. I love these 'ideers'. 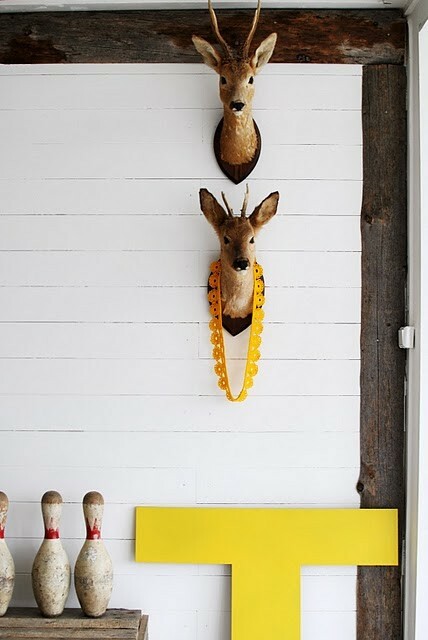 Deery deery me, just lovely! Ok enough...(to many crackers?!)﻿. 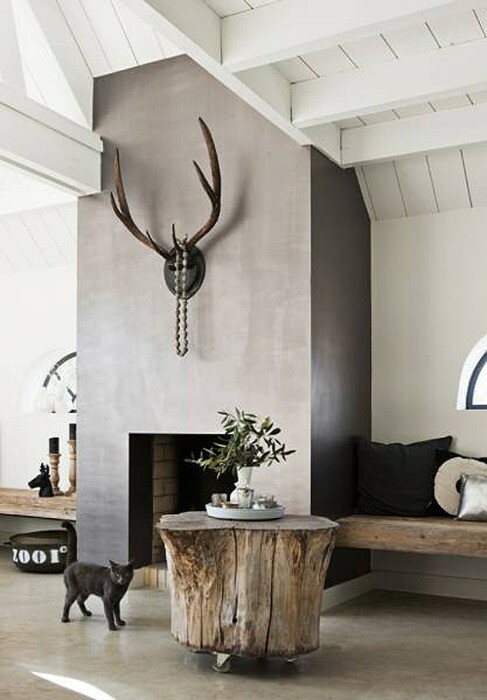 I think a friendly faux deer will definitely be a new addition to my home this winter. 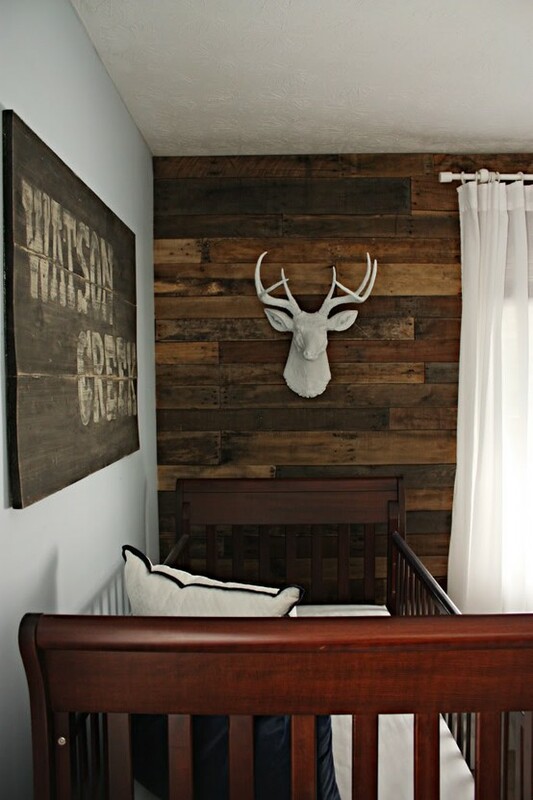 Any tips on great places to hang him/her? Oh and don't forget to enter the competition to win a wonderful picky pic picture for your children's room. You have several more days to enter here and it's sooo quick and easy- how about the deer one?! Back in a little. Kram!